Dairy Farm International Holdings Limited is a Hong Kong-based Asian retailer. The Company operates in four segments: Food, Health and Beauty, Home Furnishings, and Restaurants. 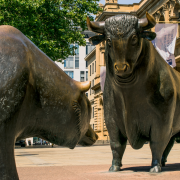 The stock is listed on the Singapore Stock Exchange. 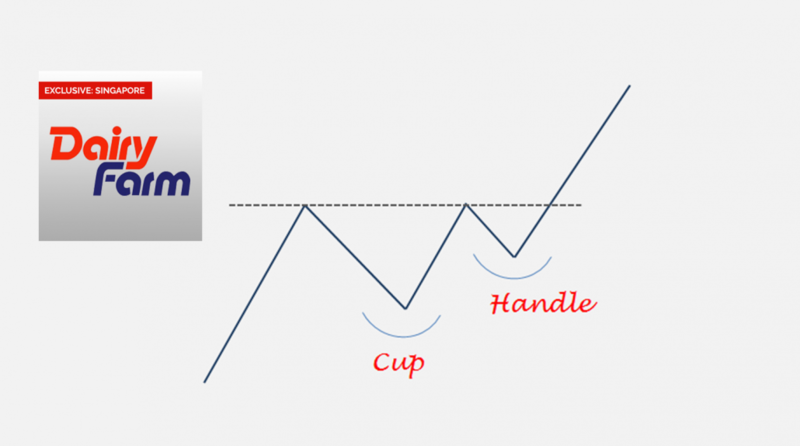 Price chart formed a 2 year-long cup & handle continuation with the horizontal boundary acting as strong resistance at 9.3 levels. The horizontal boundary was tested several times over the course of the chart pattern. 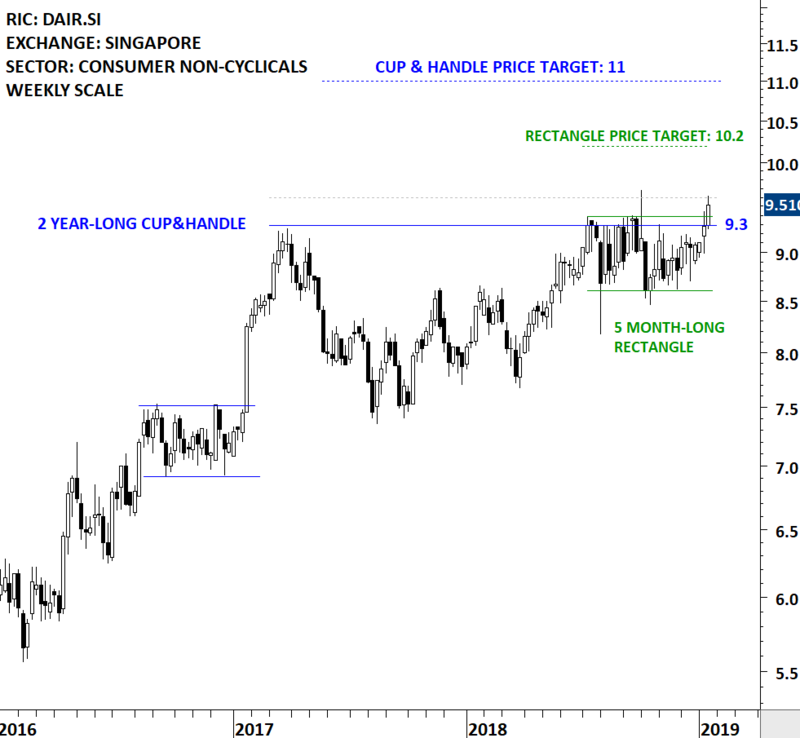 A daily close above 9.6 levels will confirm the breakout from the 2 year-long cup & handle continuation with the possible chart pattern price target of 11 levels. The handle part of the multi year-long consolidation can be identified as a possible rectangle that can act as a launching pattern. 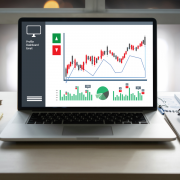 Price data is as of January 15, 2019 CET 7:00 AM.